President Donald Trump has been taking steps to isolate embattled Venezuela President Nicolas Maduro, who is clinging to power with help from other countries, including Cuba, China and Russia. The new policy against Havana could deal a severe blow to Cuba’s efforts to draw foreign investment, and spawn international trade disputes between the U.S. and Europe. The 1996 Helms-Burton Act gave Americans the right to sue the mostly European companies that operate out of hotels, tobacco factories, distilleries and other properties that Cuba nationalized after Fidel Castro took power. The act even allows lawsuits by Cubans who became U.S. citizens years after their properties were taken. Speaking on condition of anonymity ahead of the official announcement, the Trump administration official said there will be no more waivers to the key piece of Helms-Burton, known as Title III. 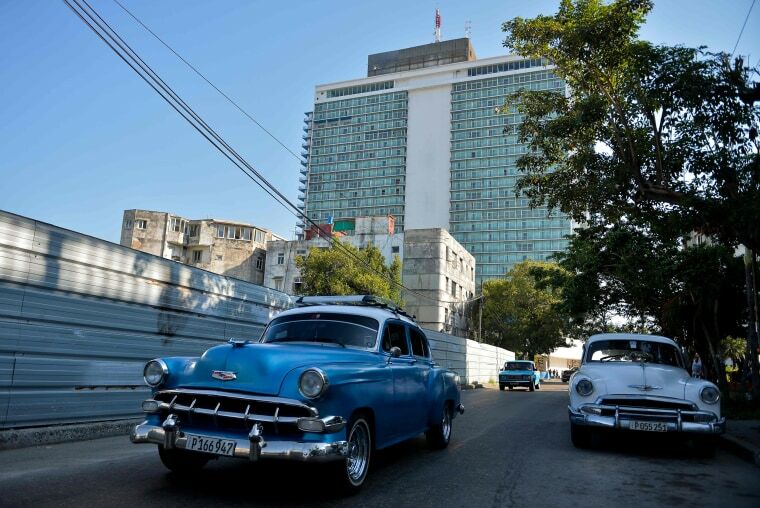 The official said the administration also plans to start enforcing the section of the act that allows the U.S. to deny entry visas to Cubans and citizens of other countries involved in trafficking in the confiscated property.